If you weren't at the steemjet show last Saturday then you missed a lot! 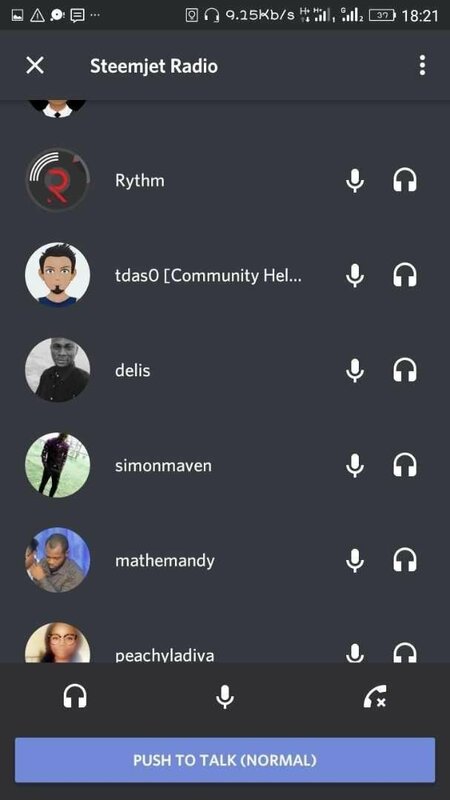 Saturday nights has always been an awesome night for the steemjetters and steemians in general to learn amazing things on the radio show but LAST Saturday, there was a lot of entertainment. We partied hard! Yeah! We are following the directives of @dimimp who has strongly encouraged us to come to him with a lot of partying. We are so glad we were there to party with us. The show was anchored by @mathemandy and co-hosted by @kristenantai01 as @vheobong had logistics issues. The opening talk was the dip; everyone on the show was asked to say one or two things about the dip. Someone expressed their sadness about the dip while most others were indifferent and would rather not think about it. One thing is sure though, we all await the bull once again. @delis opened the floor with a beautiful spoken words performance, this earned him prizes from the audience as they were thrilled. 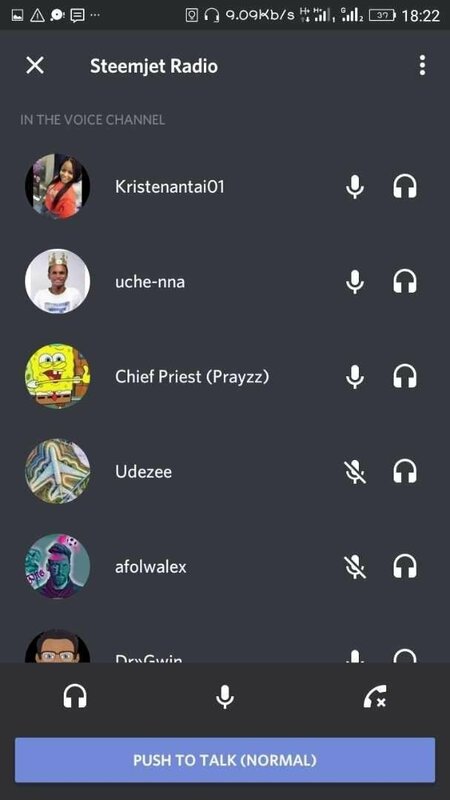 @udezee was not left behind as he spoke about love. Participants who were like by the audience were handsomely appreciated and encouraged to do better. As earlier promised, the winner of the rap battle will be the @steemjetmedia celebrity of the week, this crown goes to @emmycapable! Next show promises to be more exciting, tantalizing, scintillating, ahha! Where would you rather be next Saturday? Definitely on the show right? This time around don't wait to read about it, be part of it!!! 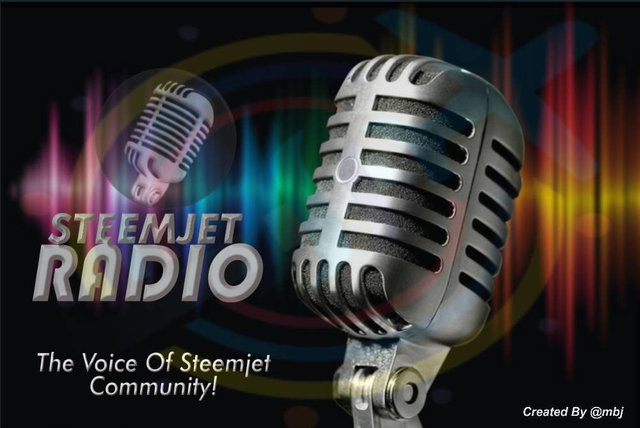 On @steemjetmedia's radio show, your voice counts! Hi @steemjetmedia, I'm @checky ! While checking the mentions made in this post I noticed that @kristenantai1 doesn't exist on Steem. Did you mean to write @kristenantai01 ? Let the fun continue. It's always nice hanging out with everyone.